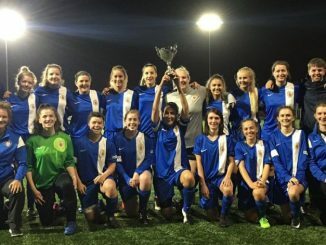 Gloucestershire hosted and again won the South West Inter-County Tournament on Saturday 2nd June at Oaklands Park, with a 1-0 victory over Wiltshire in the final. The eventual finalists began by playing out a goalless draw, Dorset then edged Devon by one goal to nil in the second match. Gloucestershire won against Somerset with Laura Curnock the only scorer and Dorset doubled their points with a narrow win over Wiltshire. 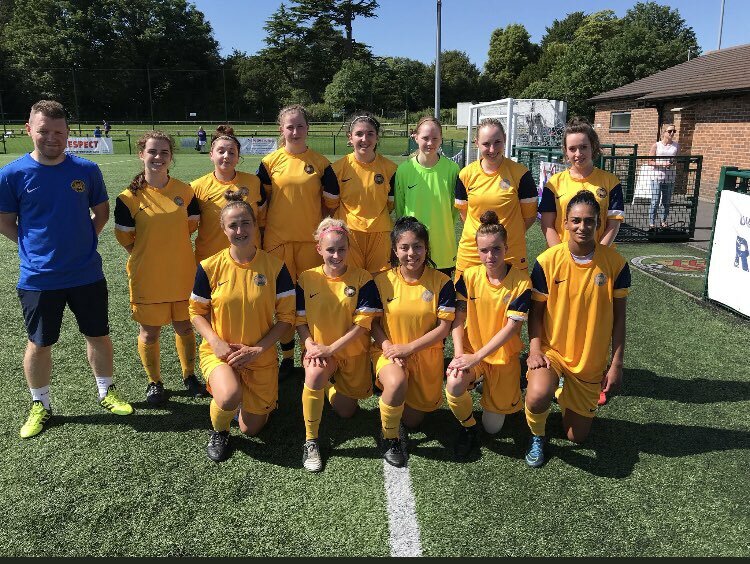 Somerset and Devon again failed to score but an Abi Todd effort led to an important 1-0 result for the hosts over Dorset, as they led the table with a game to go. Wiltshire won by a Kerry Walklett goal when facing Somerset and although held 0-0 by Devon, Gloucestershire had done enough to make the final. Somerset got their second point when holding Dorset to a 1-1 draw, Daisy Goldsmith slotting home a penalty before Dorset replied with a stunning free kick. 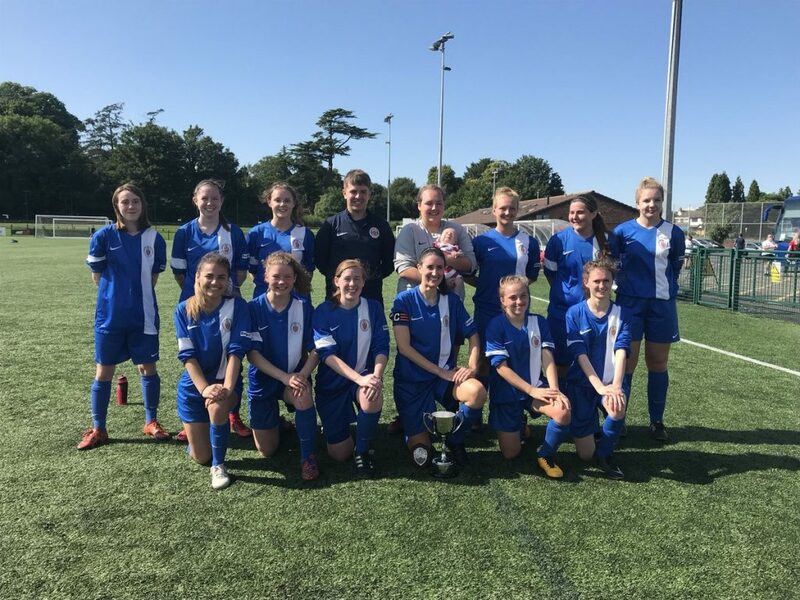 That draw meant that Wiltshire needed a two-goal victory against Devon to reach the final and achieved that with strikes by Walklett and Amy Joliffe. However, Gloucestershire won the trophy for the second year running, beating Wiltshire 1-0 with a goal by Todd 5 minutes from time.